UPDATE- as of 9:30 am, thanks to the quick intervention by the Public Advocate’s office, water will no longer be shut off at 250 Parkville Avenue today. “This is outrageous. It should not be happening,“ Francisca Montaña from the Public Advocate’s office said upon reading our story. 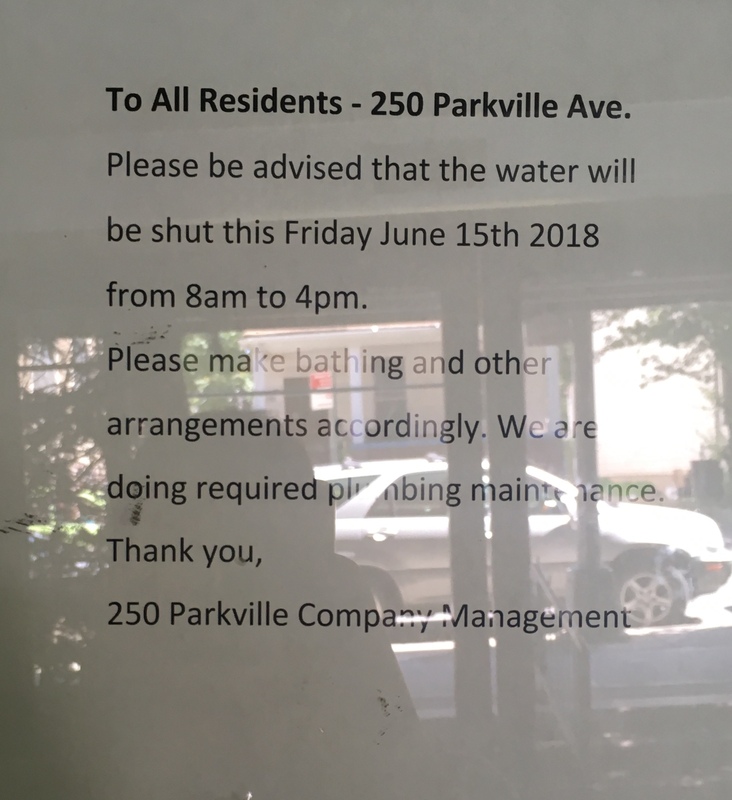 MIDWOOD/KENSINGTON – Muslim tenants at 250 Parkville Avenue are angry after a notice was placed announcing the water will be shut tomorrow Fri. June 15– the day of Eid al-Fitr. The notice states: “Please make bathing and other arrangements accordingly. We are doing required plumbing maintenance.” The water will be shut from 8 am to 4 pm tomorrow. Eid al-Fitr is a big Muslim holiday that comes after the month-long Ramadan. It’s celebrated all over the world and is known to every community– the annual Chand Raat Mela (The Night of the Moon Bazaar) is just one block away from the building. 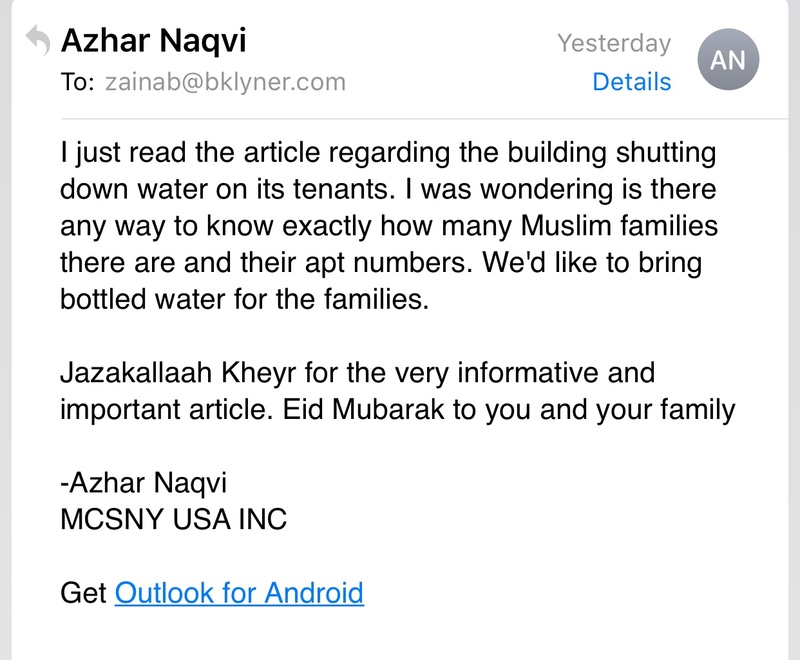 Though every tenant will be affected because of no water, Muslims will be more so because of the religious holiday. The building is home to at least 10 Muslim families. Tomorrow is even more important for Muslims because it’s Friday. It is a sunnah (a practice of the Prophet which Muslims are urged to follow) to shower on Fridays and Eid. It is also obligatory for Muslims to pray five times a day. Before each prayer, Muslims must perform wudhu, a ritual washing. Without water on Eid, this becomes difficult. 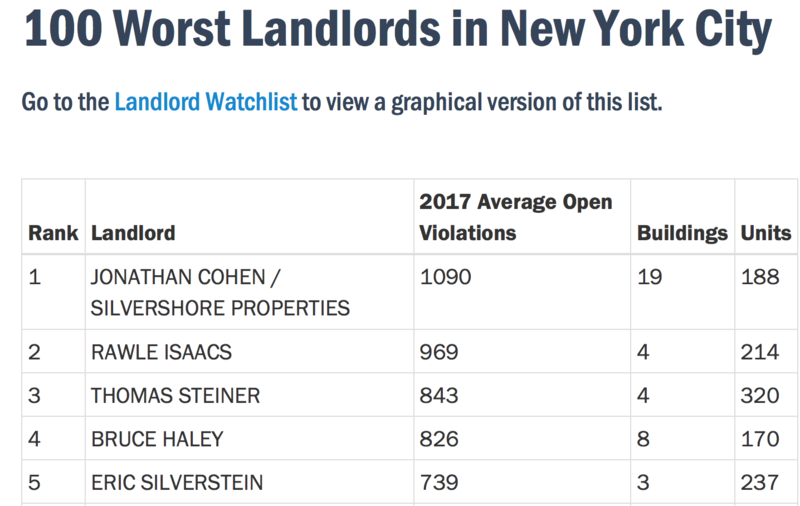 The building’s landlord is Eric Silverstein and he made #5 on the 100 Worst Landlords in NYC list by Public Advocate Letitia James, with 739 average open violations in 2017. According to a tenant who called the management, he was told water maintenance had been scheduled for a while now, which is why it’s difficult to reschedule. Shoukat saw the notice this afternoon and has been upset ever since. She is a mother of kids with special needs and says that access to water is even more important. Tallat Sajjad, a tenant and a mother of four kids, saw the notice at 4 pm when she was in the elevator. As of 6 pm, tenants do not know if their complaints to the management have been heard. Water or no water, they’ll have to find out at 8 am when they turn on the faucet the day of the long-awaited Eid. We called the management for a comment but they are not returning our calls after saying they’ll get back to us. Great, great job! It shows the power of journalism. Congrats, Zainab!